It’s time to enter Saucon Source’s monthly photo contest, Lehigh Valley Lens. This month’s contest is brought to you by Carl’s Corner Steaks & Subs of Bethlehem, which has generously donated a grand prize gift bag that includes a Carl’s t-shirt and a $40 gift certificate. Entries will be accepted through Feb. 15, 2019. Photo submissions should be approximately 1 to no larger than 8 MB in size and should be emailed to josh@sauconsource.com as a .JPG or .PNG with ‘Lehigh Valley Lens’ in the subject line of the email. Each email must include the following information: full name, street address, phone number, email and location (municipality/county) where the photo was taken. Professionals may include a link to their website and/or social media page. A caption describing the photo and/or a title for the work may also be submitted along with each photo. The submission period for photos is the second week of each month (the 8th to the 15th). Voting takes place on the Saucon Source Facebook page the third week of the month (the 15th to 22nd). The photograph that has received the most likes as of 5 p.m. on the 22nd of each month is the winner of that month’s contest, and will be featured as the cover photo on the Saucon Source Facebook page from the 22nd until the last day of that month. The winner will be announced on the website via a special ad that congratulates the winner, recognizes that month’s sponsoring business and promotes the next month’s Lehigh Valley Lens contest. 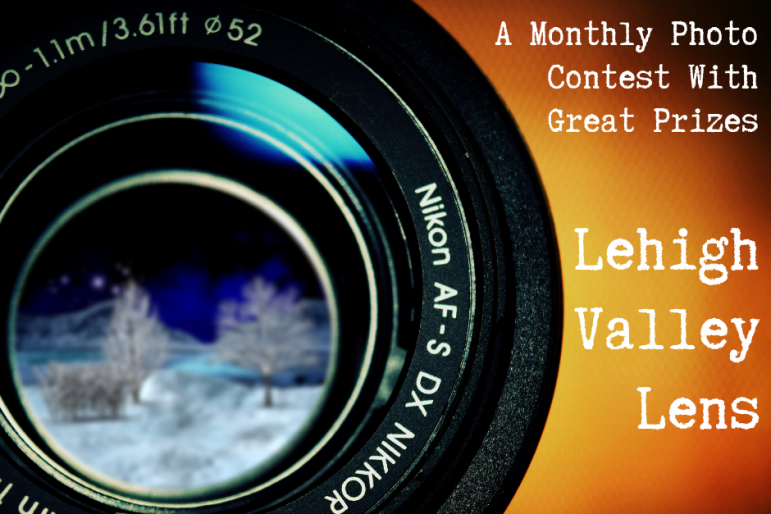 Lehigh Valley Lens is open to both amateur and current or former professional photographers. Anyone who has worked or works as a professional photographer must disclose their status when sharing or submitting a photo for the contest and their status will be noted with a “(P)” (for professional) or “(FP)” (former professional) in the caption accompanying their photo. Amateurs are noted with an “NP” (non-professional). 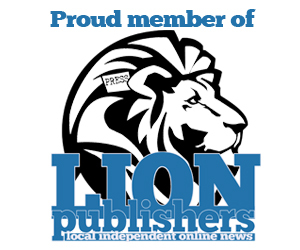 Professional and former professional photographers are ineligible to receive the prize awarded to the winner that month by the sponsoring business, but can include a link to their website or social media page which we will share. Instead, the prize will be awarded to the amateur photographer whose submission received the most likes. Note: Professional photographers who fail to disclose their current or former employment status may be deemed ineligible to participate in future contests. Photos must be of people, places and things in the Lehigh Valley area, which for purposes of this contest is defined as anywhere within Lehigh and Northampton counties along with the following municipalities in Upper Bucks County: Milford Township, Springfield Township, Durham Township, Riegelsville borough, Bridgeton Township, Nockamixon Township, Haycock Township, Richland Township, Quakertown borough, Richlandtown borough and Trumbauersville borough. Photos that include identifiable people must be accompanied by a signed release form acknowledging that person’s or those persons’ consent to appear in a photo that may be published on SauconSource.com and shared with credit on its associated social media platforms, including Facebook and Instagram. All photos must adhere to the standards of good taste and decency required of a community-oriented, general interest news publication. Photos may not include any copyrighted or trademarked names, logos, business advertising, etc. By submitting a photo for judging in the Lehigh Valley Lens contest, the submitter acknowledges that it is an original work, that he or she is the photographer who created it, and that it can be distributed, shared and otherwise publicized via online media without restriction. Discrete watermarking as well as editing/filtering of images is permitted. 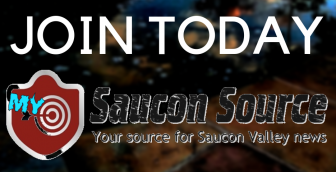 By submitting a photo, the photographer consents to have his/her image used in promotional advertising on SauconSource.com and its associated social media platforms in perpetuity. Each photographer retains full ownership rights to his/her work and the right to sell it or distribute it elsewhere. One submission per photographer, per month, is permitted. Any winner of the contest becomes ineligible to submit a photo for voting purposes for a period of six months immediately following the month in which he/she was the winner.